Mosque architecture has been controversial throughout the last several years, by virtue of the sweeping insurgency all over the world in the twenty-first century. Resultantly, a group of “insurgent architects”; as they were described by David Harvey; have made the scene. 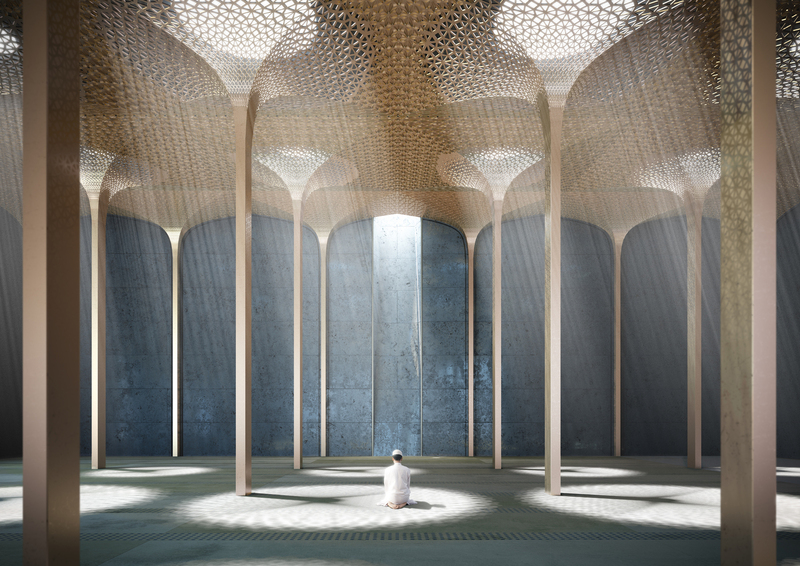 Thence, speculating the image of future mosque has been quite ambiguous, which prompts architects to reconsider an adequate conception of mosque architecture in terms of its adaptability. In that event, people have taken to the pursuit of utopian spaces fleeing their morbid imprisonment among the harsh walls of life and breath freedom. Yet, would they quench their quest of utopian spaces among the walls of mosques? 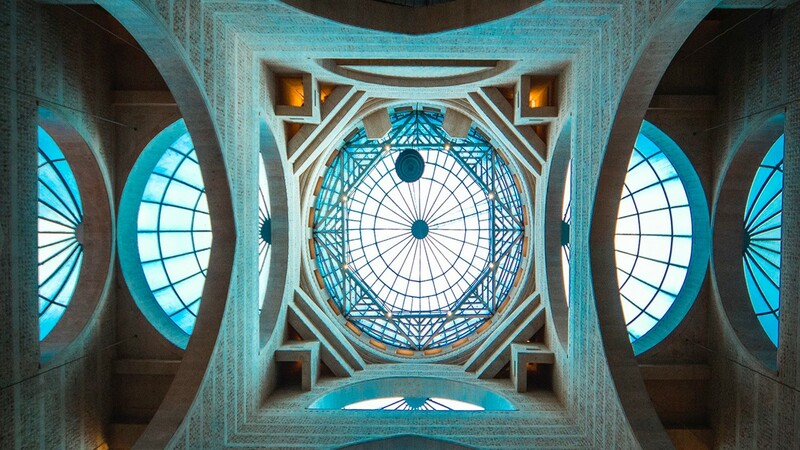 That is what I am going, to tackle in the article herein in an attempt, to unveil the mosque architecture and its relationship with the human experience. In 622 A.D., the prophet mosque has been built; as the main praying space in Medina (the central mosque of the city). Moreover, it has been used, to serve other several societal ends; a school, a gathering place and a sanctified platform for declarations. Spontaneously, it has become a community center, where social services, educational needs and religious rituals take place. 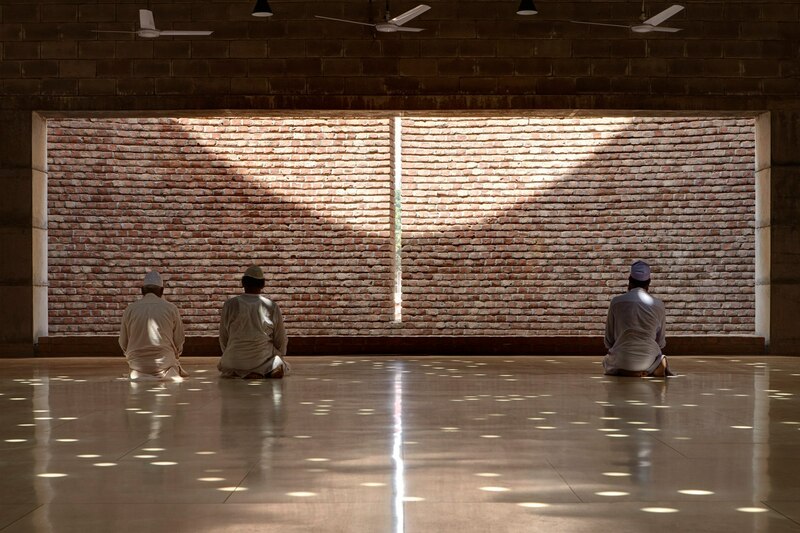 However, the mosque; as a spatial experience has been built in a clear open space surrounded by walls conceived; as horizontal barriers and partly covered by a roof perceived; as a vertical cover. The main purpose of these barriers and cover have been ensuring protection. 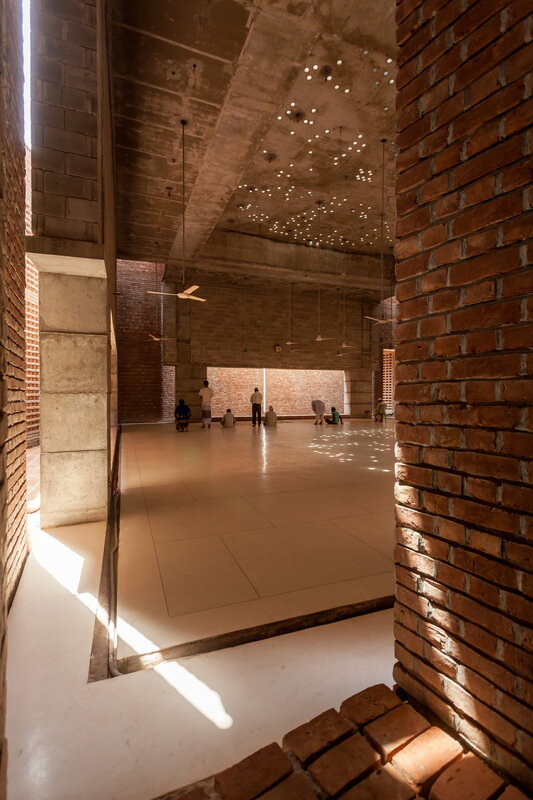 Thus, it is acknowledged, that a mosque; from an architectural perspective; is hailed to be a religious project with a social dimension. This explicates its cognition as an exemplary space of the longed for Utopia. This exemplary space is Utopian and Liminal due to its multi-disciplinary functions. It is a Utopian microcosm for its spiritual sanctity that touches the senses and captivate the feelings, and Liminal due the freedom and adaptability. Human experience of mosques is divided into 3 journeys; Journey to the project, Journey through the project, and journey by the project. The different Journeys came together with their experience combined, to portray the whole exemplary image. 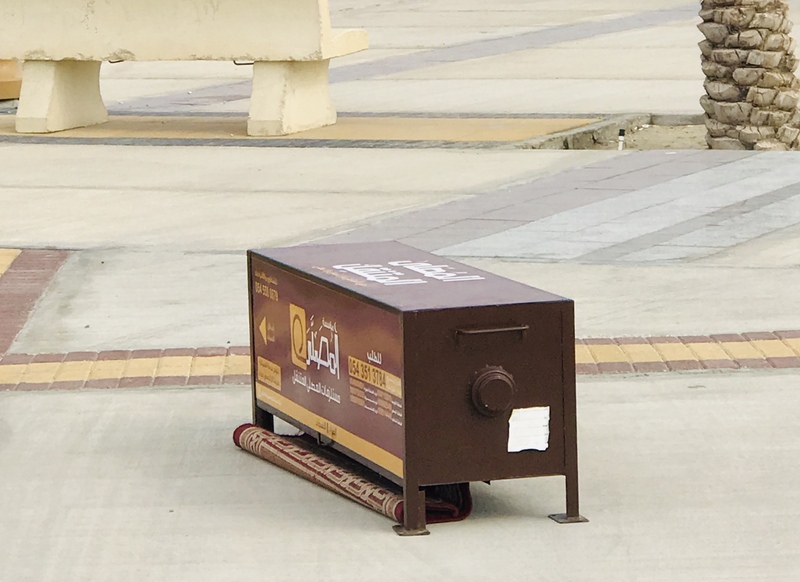 In the first journey, users visit the mosques for praying. During this experience, they can feel the utopian spirit of the space. 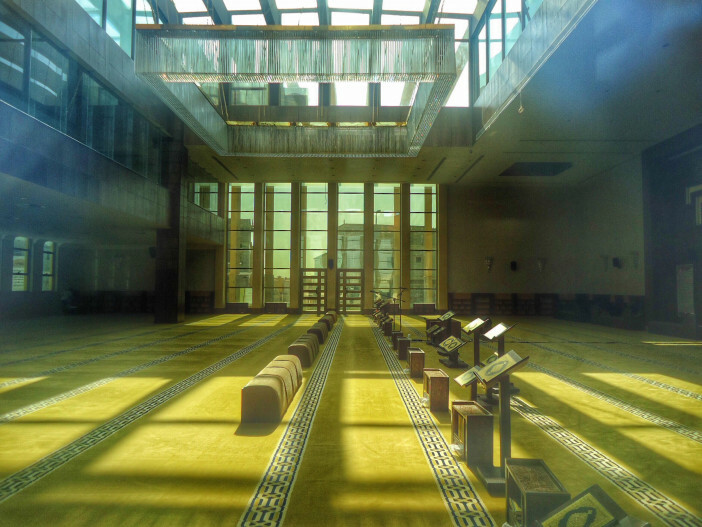 In the second one, people visit the mosque for shopping, gathering, learning, … etc. 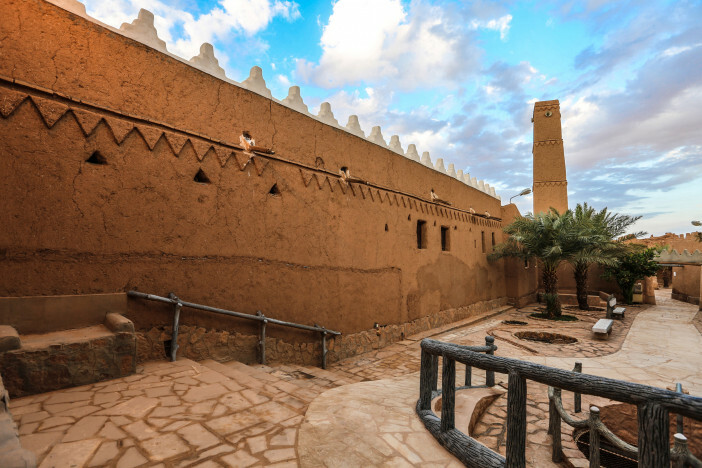 In the third one, the public pass by the mosque is a landmark which considered as an indirect use of the place. Throughout the history, these journeys have varied and appeared differently in several occasions. The mosque has been used as the center of old cities, a university, political and economic meeting hall, celebration hall, a hotel, a refuge and many other usages. It has fitted all historical fluctuations for its users, to satisfy their needs, and get opportunities that can fulfil their spiritual, social, and economic requirements. The question is, can a simple space home all these activities? I think in a lot of cases the answer is surprisingly affirmative. It can be the utopian space they are looking for and that deciphers the complication of designing such a simple project.